Can you believe Easter is this week? Goodness…with it being a little early this year it just feels like it has creeped upon us, doesn’t it? I didn’t want to let it pass us by without some entertaining love for the holiday. It is all about entertaining with a flair of fun! You will find this on my Pinterest board…“Lets Entertain For Fun” one of my most popular boards. Life-n-Reflection has done it again. Easter goodness wrapped up in SO much cuteness. 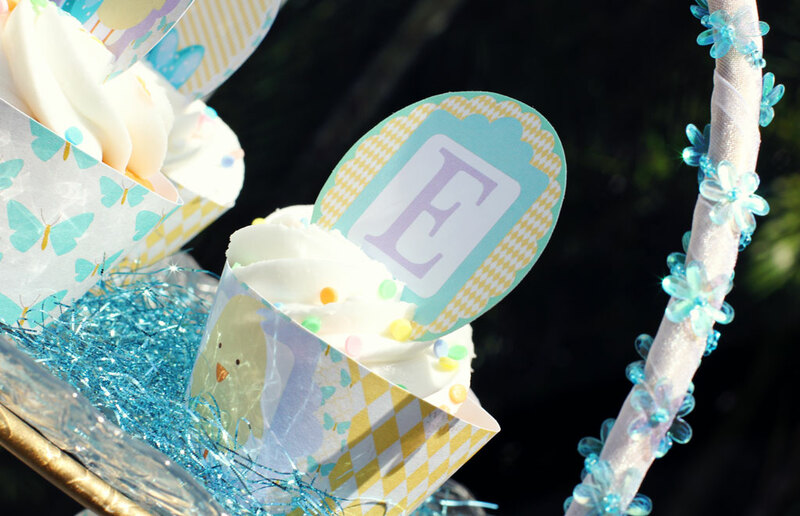 Check them out here for the adorable Cupcake Toppers and Wraps. Can I say? This is my favorite project to date with Life-n-Reflection project…oh so precious! You will be the bell of the Easter Dinner with these cuties! Find them at Life-n-Reflection boutique store. I can’t wait to show them at the gathering we are going to on Easter Sunday. One of the ways to build a community in the blog-sphere…link back to the blogs you find inspirational and or educational! Don’t keep the love to yourself! Share, share and share a little more. Talking about sharing…Are you sharing Pride in Photos with one of your friends? I am sure they would love to receive the tips of the day too? If this is your first or second time visiting, we would love for you to join Pride in Photos…we don’t want you to miss all the inspiring tips of the day. Do you have any special plans for Easter? Wouldn’t these be adorable to take to YOUR Easter dinner? 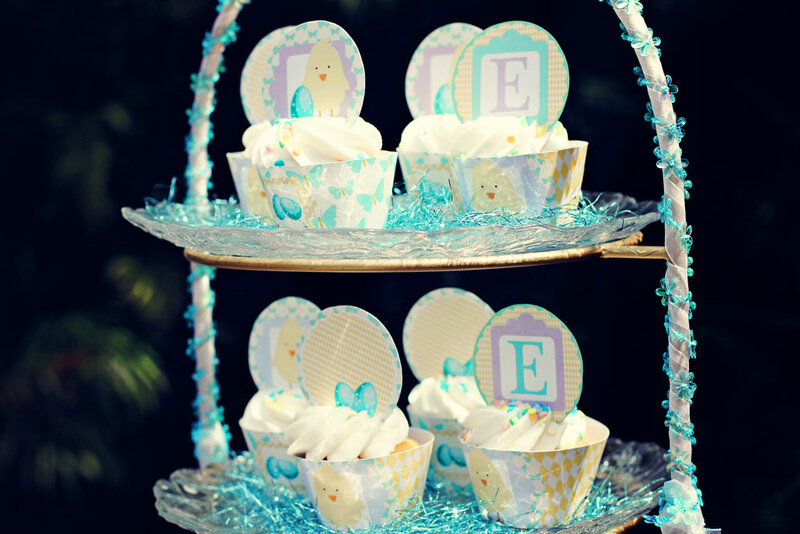 Disclosure: I received a complimentary set of the Cupcake toppers and wraps from Life-n-Reflection Boutique. All opinions are my own. Wow, Laurie, these are great!! Looks like you had a yummy Easter! Love the colors. Super cute and looks yummy. These cupcakes are just darling! Happy Easter! A CupCake Sensation 🙂 such a lovely combination of colours …. aha 😉 I KNOW you love those greenyblueteal shades Laurie ! 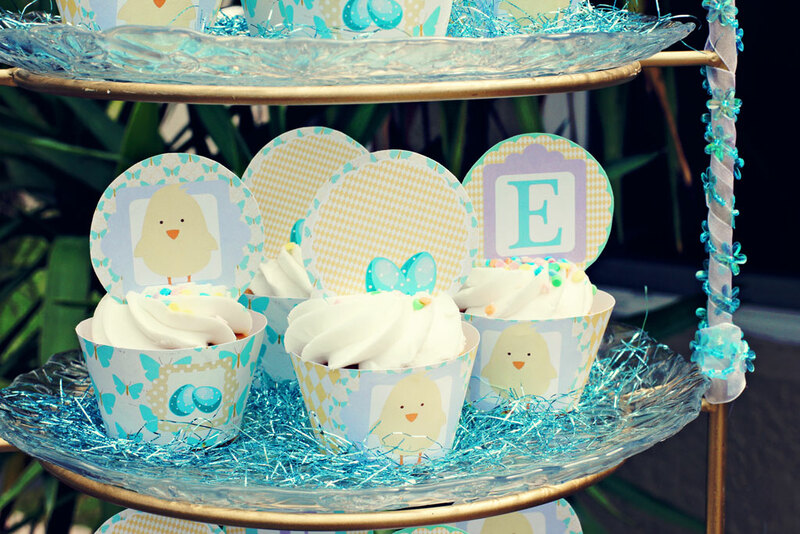 I love the cupcake toppers and wrappers. We have a link party called Wednesdays Adorned From Above Blog Hop and would love to have you share this and any other posts with everyone. It runs from Tuesday night through midnight Sunday. We also have a $50.00 Visa Gift Card Giveaway. Here is the link to the party. 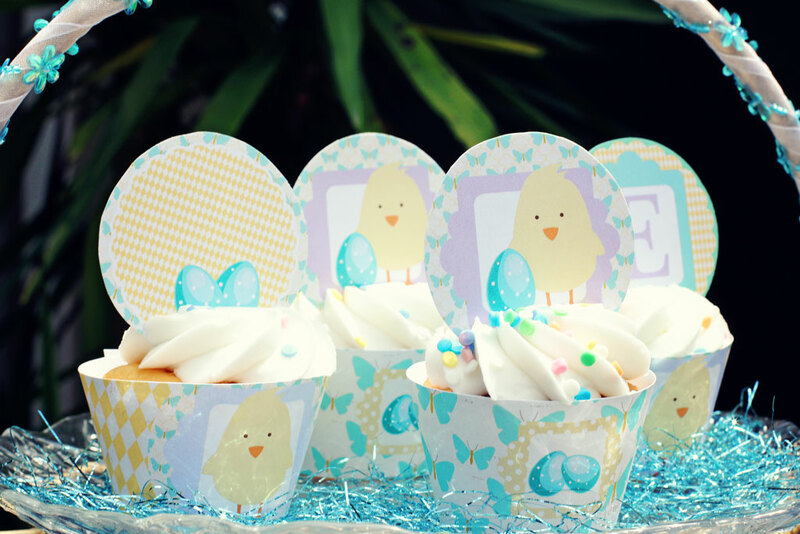 Those are the cutest wrappers and toppers for Easter. Oh so cute…and how fun!! Oh, that is really sweet! Very creative and they do look yummy! So cute and so yum! What a beautiful Easter table! Laurie, what a delightful post! I love that blue. Thanks again for giving us tips on blogging. 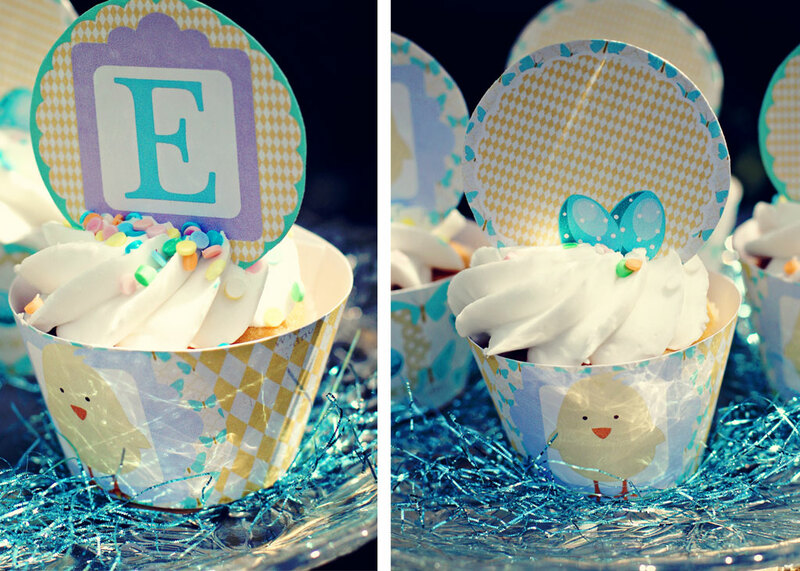 Amazing and darling cupcakes so perfect for Easter. What a lovely Easter setting, very pretty! Awwww, my favourite colour! I loved all the photo’s. Very pretty. Thank you Rhema…always a pleasure having you here! Oh gosh – how deliciously adorable! THIS is why we love Easter :)) Lovely pictures and yummy too! Life n Reflection is new to me. Must check it out! Beautiful job putting it all together, Laurie. Great colours and yummy looking cupcakes. These are really cute. I am visiting from Grand Social Blog Hop! super cute! I love Kristy’s products. I love how you wrapped the stand with beaded ribbon! I am going to have to borrow that idea. II sure hope that the Easter bunnt brings spring along with her! Rosy, I sure appreciated being included in your familys blogroll! What gorgeous photos and cupcakes – they look so beautiful and I love the bright, spring colours. Lovely! OMGosh this is SUPER CUTE Laurie!!! 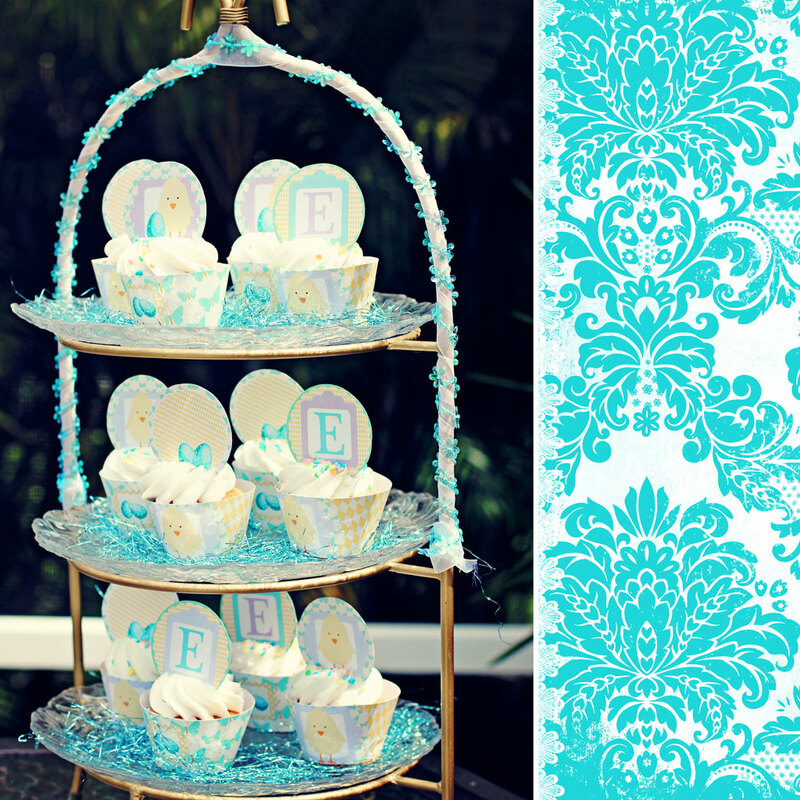 I love the teal accents in your display, so fun!! Oh so sweet! These are adorable! Love the colors for Easter. Boy do those look yummy. Those toppers are too cute.. Happy Monday to you my friend. Just gorgeous! I love to see those springy colors and thanks for the tips! How adorable are these! I love Life n Reflection; they haves some of the best things! Great blogger tip, as always!